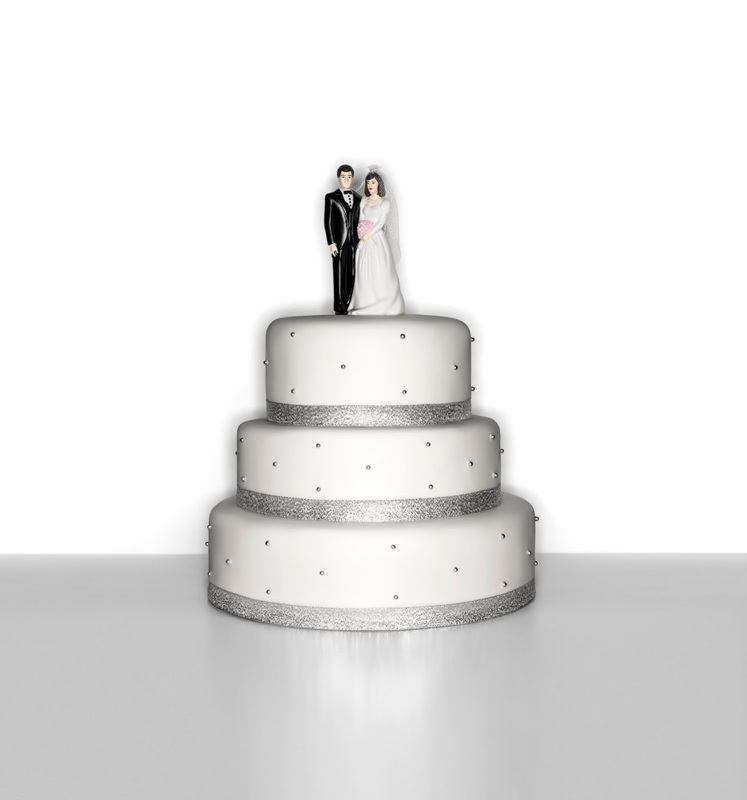 Every girl dreams of being at her prettiest on her wedding day. With Bobbi Brown's Luxe collection, looking vibrant, fresh and naturally pretty on that special day, or any day won't have to remain a dream. 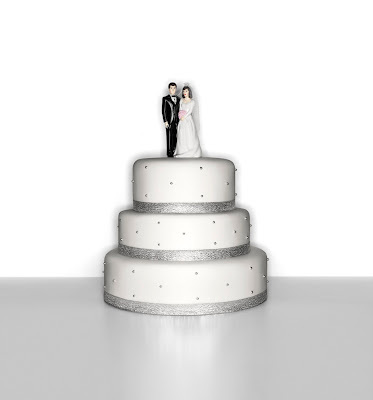 The Luxe Collection was created especially for brides-to-be. 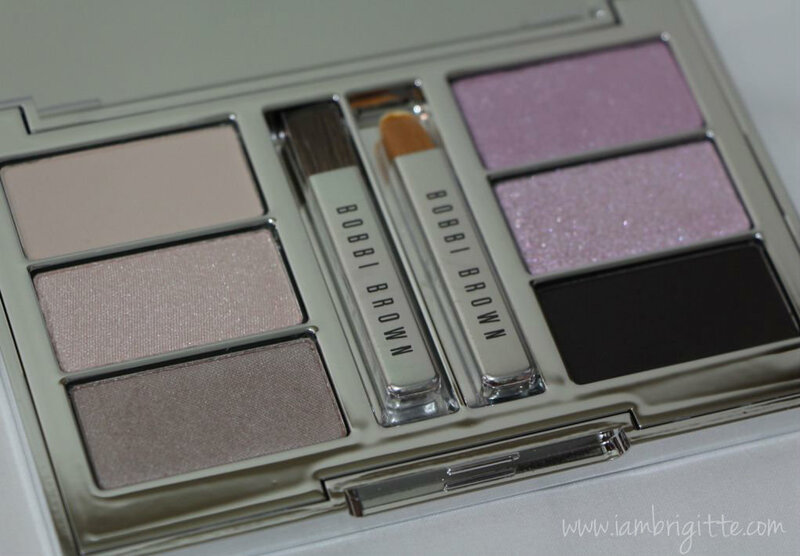 The collection, though small, features everything you need to create that picture-perfect look for the big day and anytime you'd like to look at your best, which should be everyday! 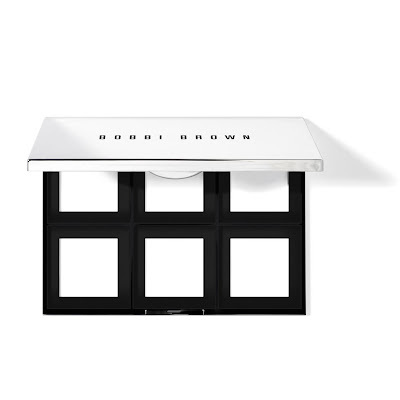 With Bobbi Brown makeup, you need not to worry about being an expert. 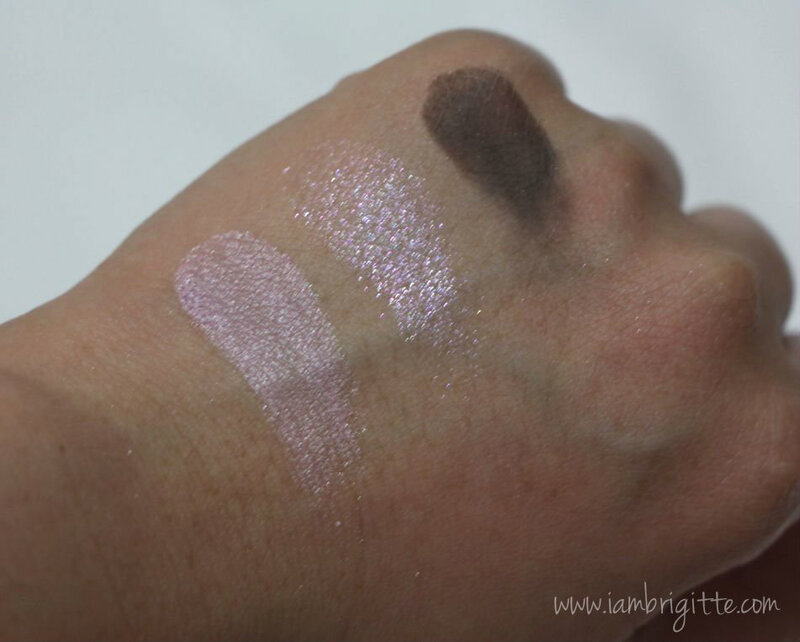 The products are easy to use and with its subtle tones, interesting textures and finishes, it would be easy to do some mixing and matching to create different effects. 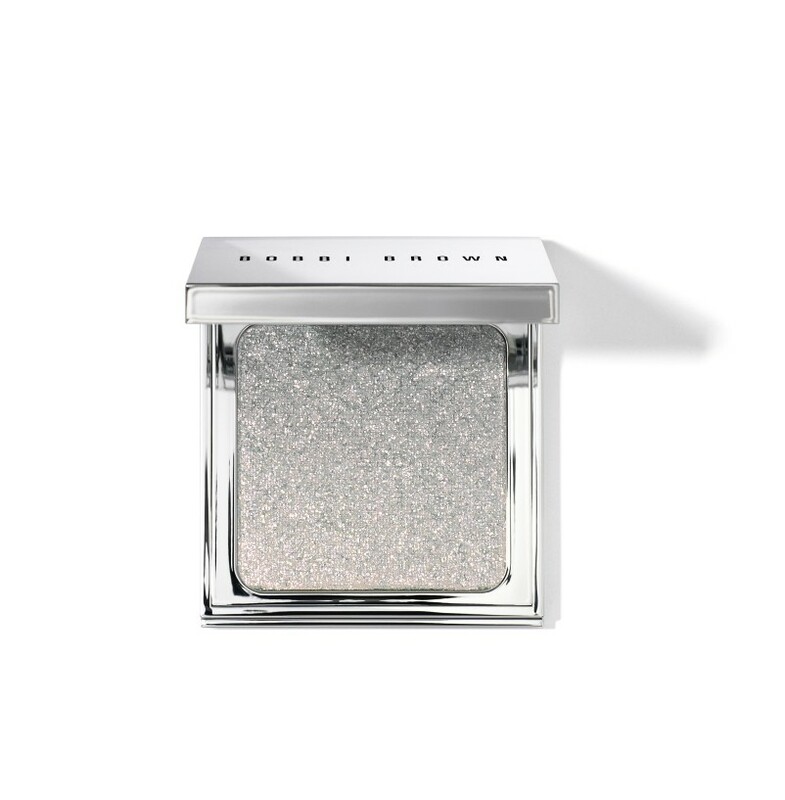 This ultra-sheer skin enhancer instantly brightens the complexion with a touch of barely-there sparkle. It’s the perfect way to add a glow without looking overdone. 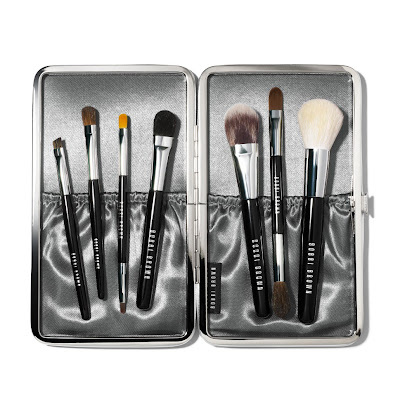 This essential brush set has all the tools you need to apply makeup like a pro. Housed in a chic clasped silver case, this set also makes a perfect bridal party gift. 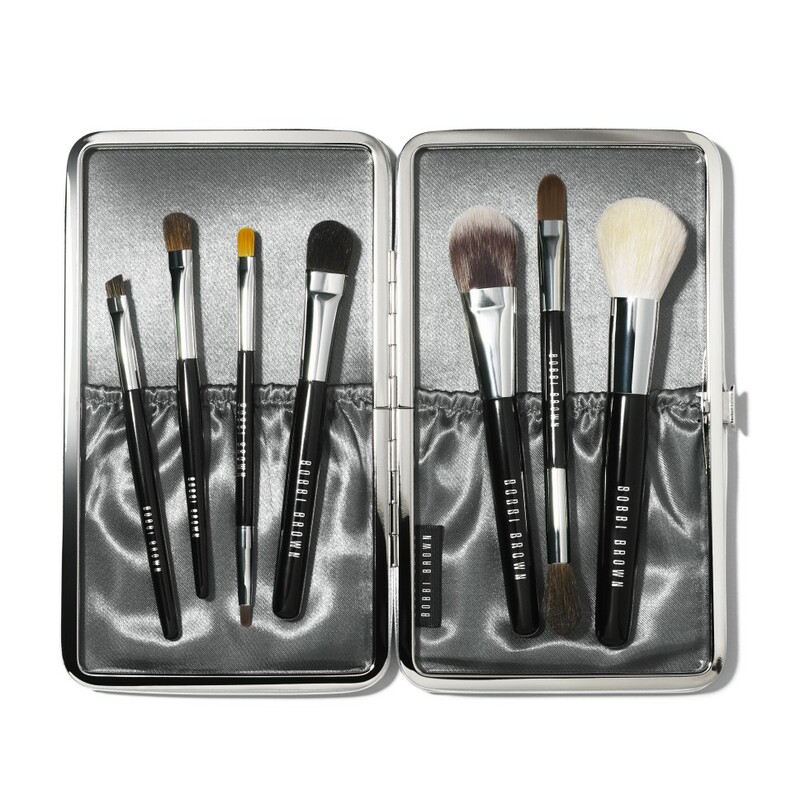 Set includes seven of Bobbi’s must-have brushes: Face Blender Brush, Foundation Brush, Dual Ended Cream Shadow and Concealer Brush, Eye Definer, Eye Sweep, Angle Eye Shadow Brush, Dual Ended Ultra Fine Eyeliner and Eye Liner Brush. 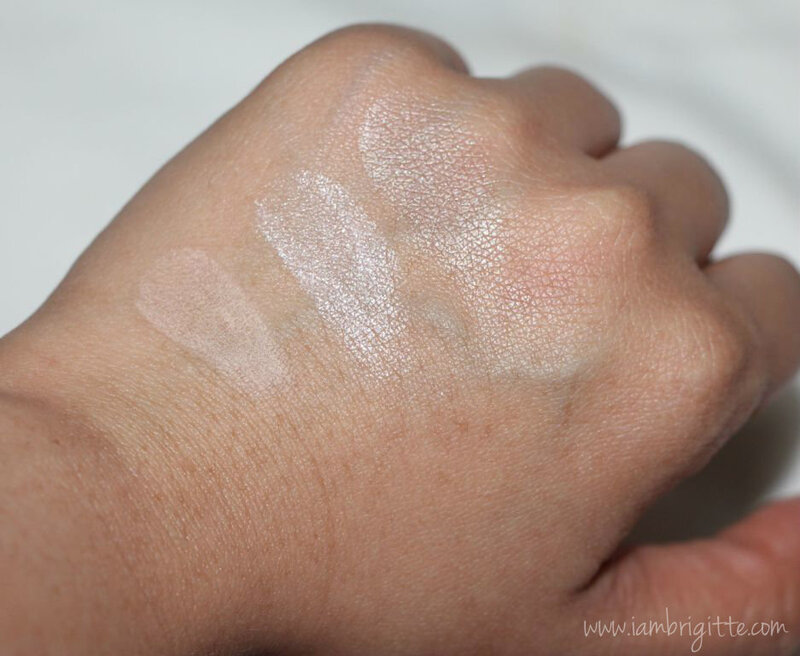 How to stay flawless from ceremony to the last dance? 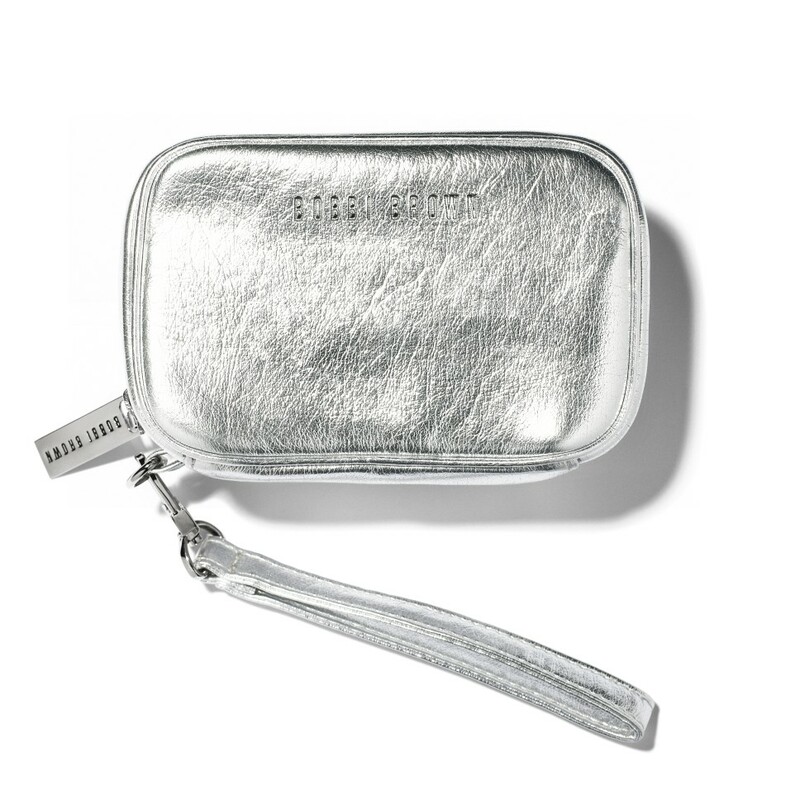 Keep your essentials handy in this mirrored customizable palette. 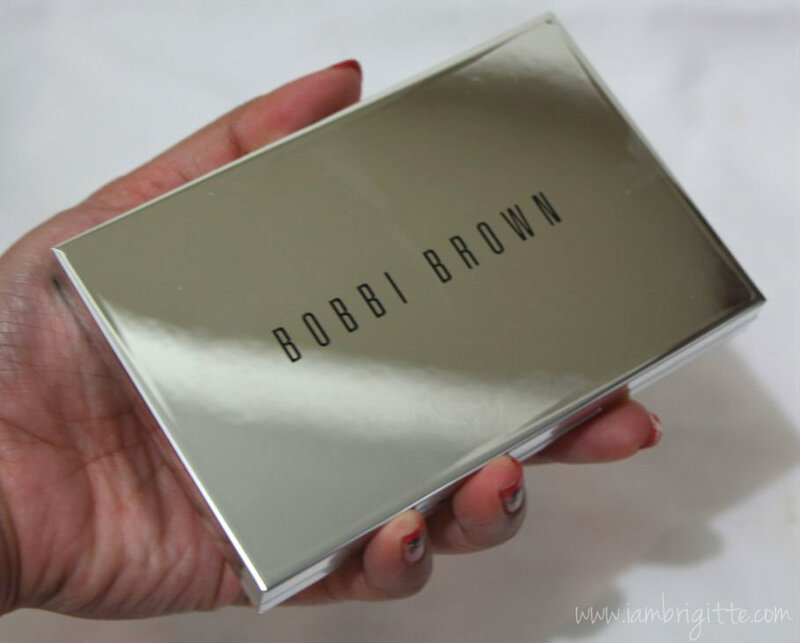 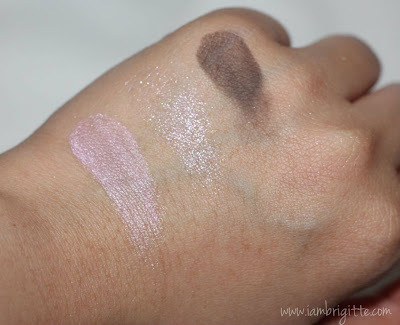 It holds up to six shades of your favorite Bobbi Brown eye shadows and blushes.. 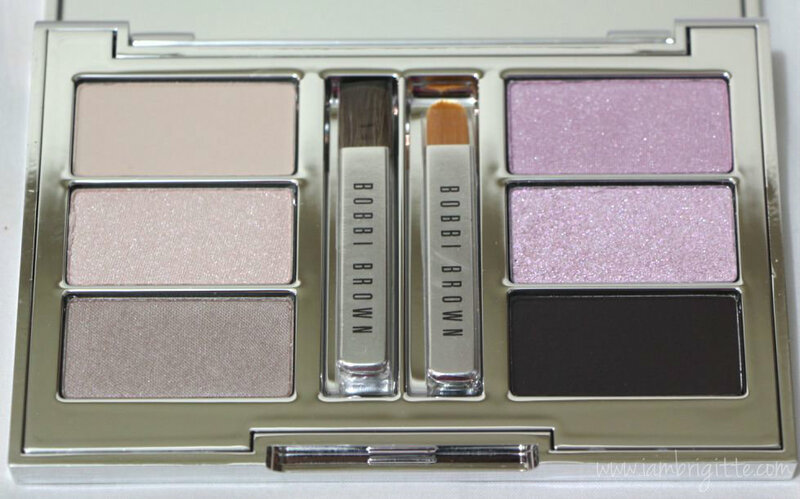 Prepare to fall in love with this luxe palette for eyes. 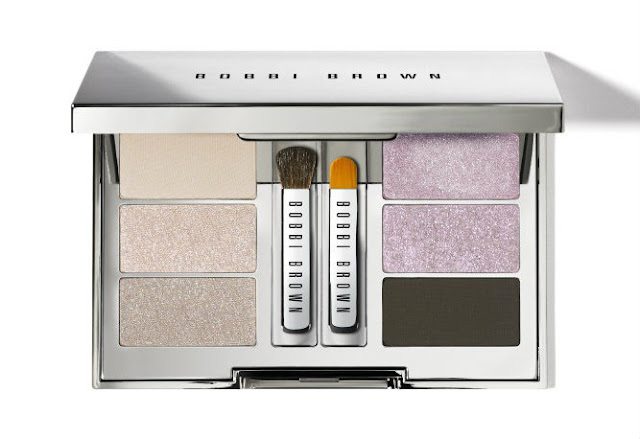 It features six eye shadows with different textures and finishes, perfect for creating a variety of special occasion looks leading up to, and on, the Big Day. Plus, it includes two mini-brushes for easy, on-the-go application. 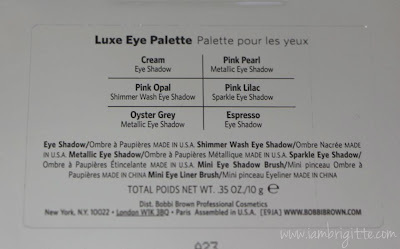 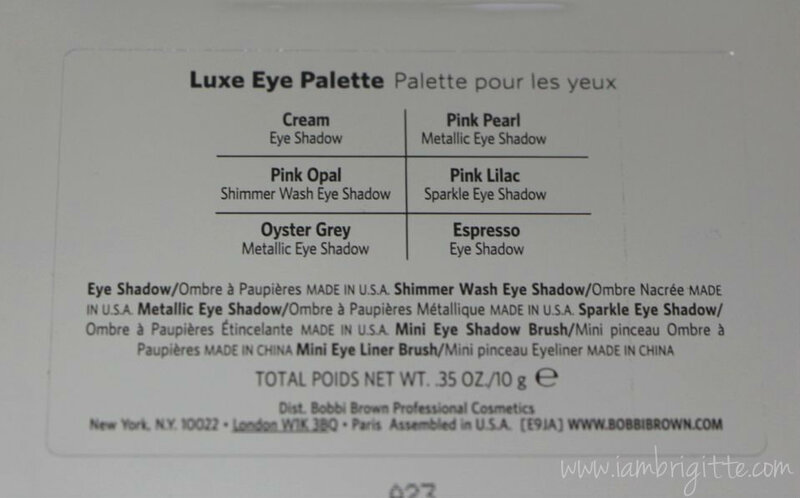 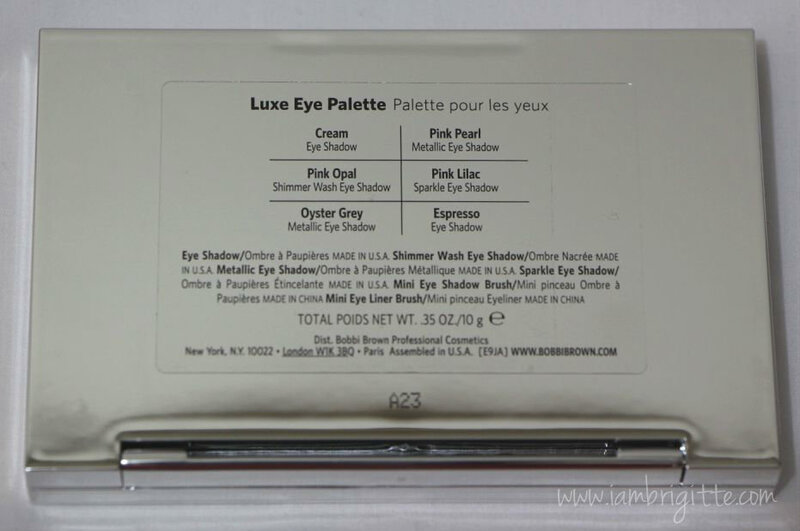 I was given a sample of this palette (thanks, Bobbi Brown PH), and it made me wish I can go back and re-do the makeup look I came up with when I got married years ago! 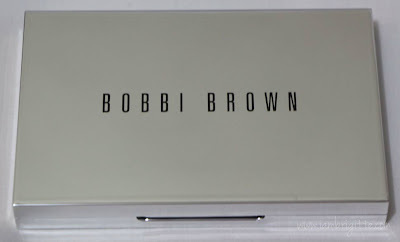 Do you like anything in the collection? 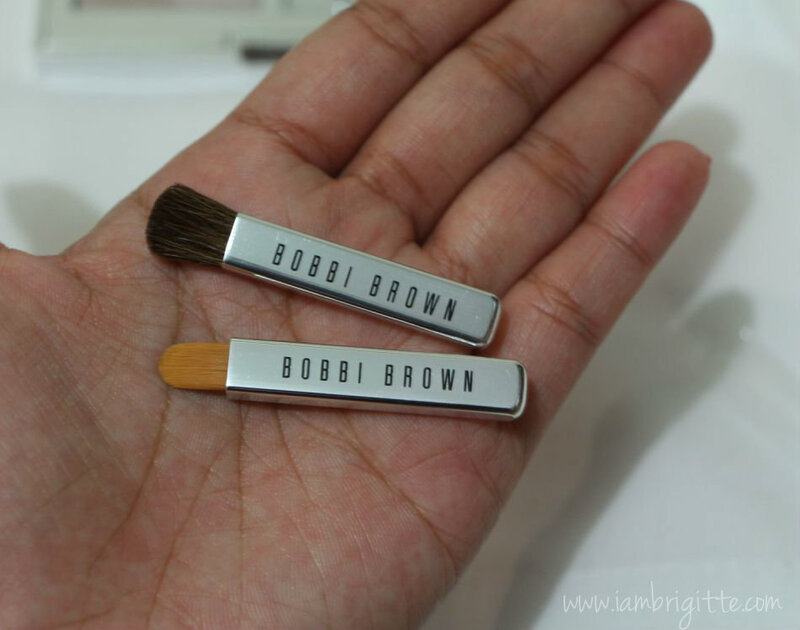 I'd love to have the brush set...it's always been a dream of mine to have my own set of Bobbi Brown brushes. 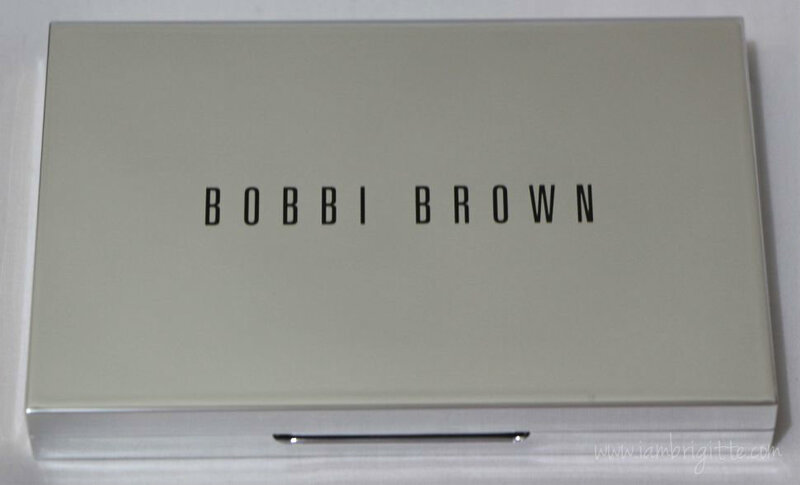 Let's see if I can get to make that wish come true anytime soon. 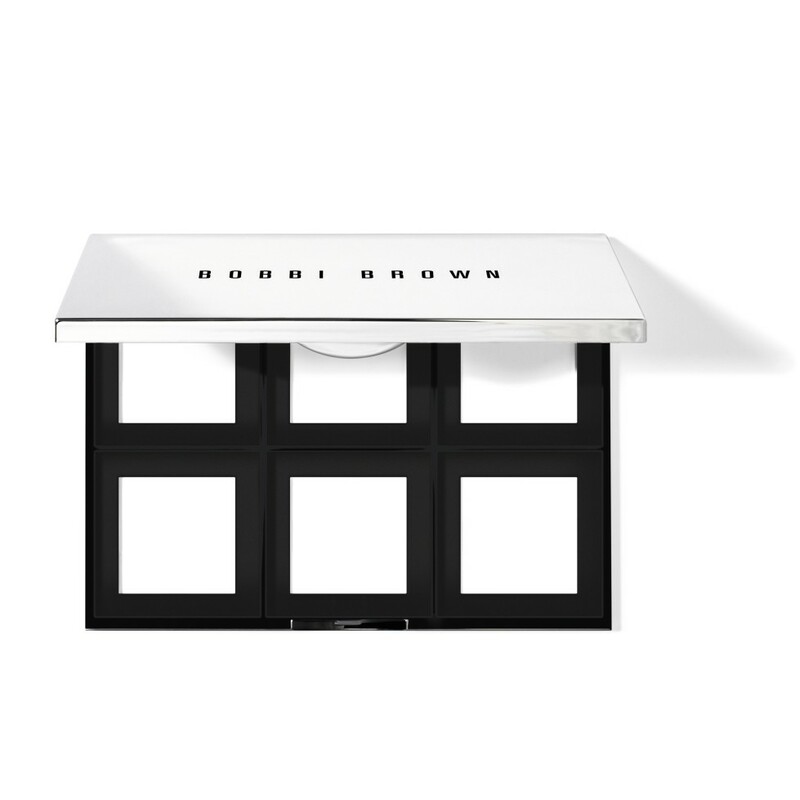 The collection is now available at Bobbi Brown counters. 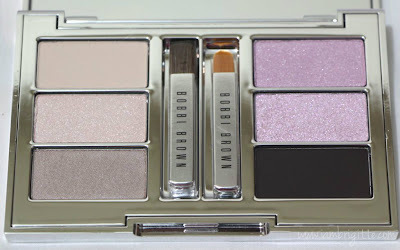 i didnt know you're married na pala ms.brigitte :) and yes i fell in love with the eyeshadow palette. 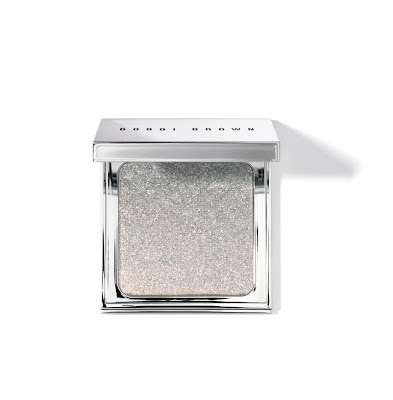 so dainty and perfect for that glowy look of the brides.